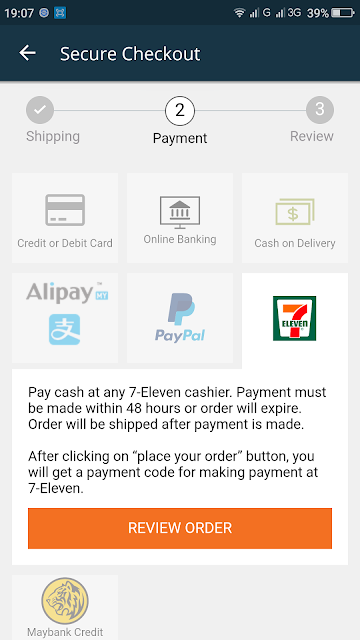 How Convenient to Shop with Lazada Apps and MOLPay Cash at 7 Eleven. Hi Shopaholics! Lazada Malaysia is one stop shopping destination that is well known in SouthEast Asia. 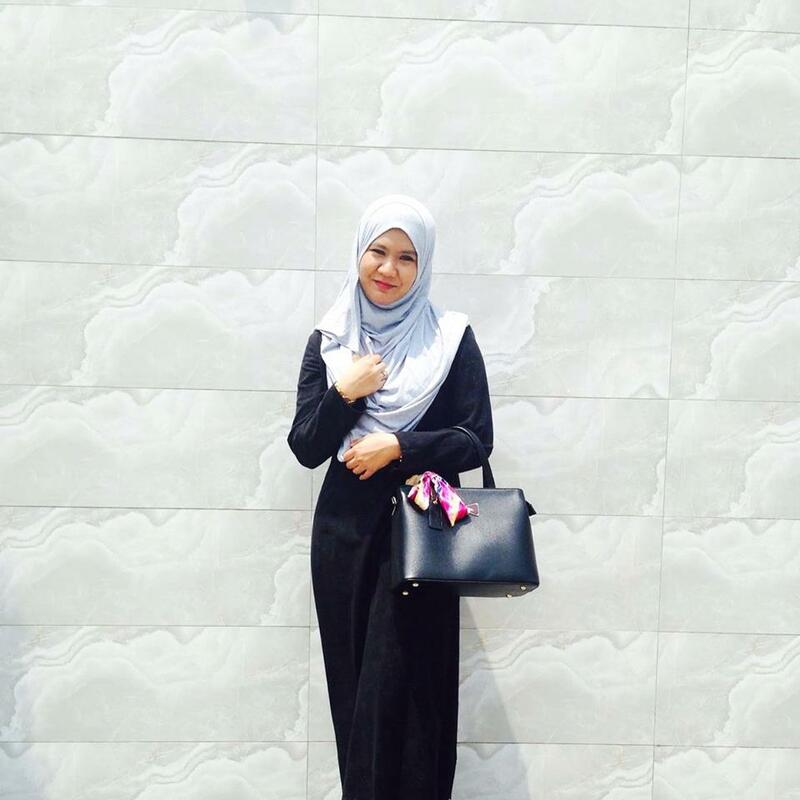 I have a lot of experience shopping at Lazada Malaysia and found it is easy to find almost everything on it. 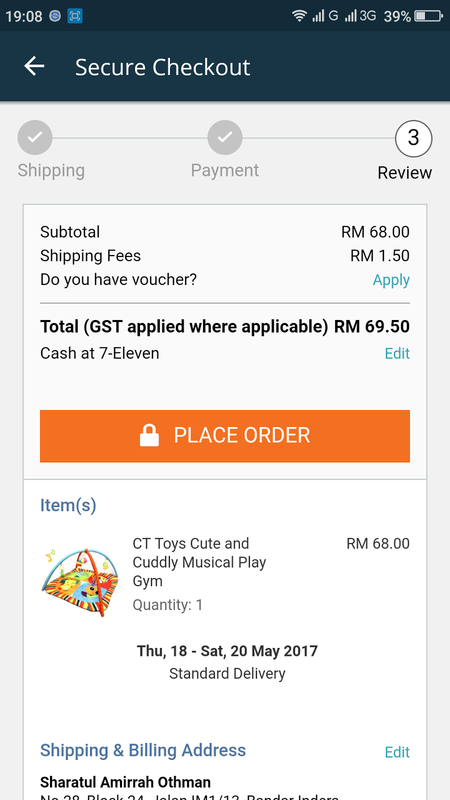 And did you know how convenient to shop at Lazada Malaysia with Lazada apps and pay the transaction with the MOLPay CASH at 7 Eleven? 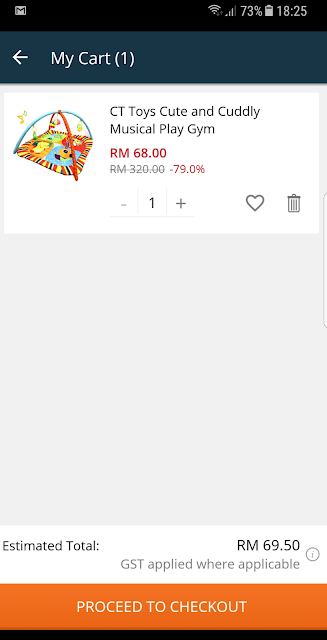 If you are not familiar with Lazada apps or maybe still don't install it on your phone, please do so even though if will haunt you later..haha..
Shopping with Lazada apps is s convenient where everything is on your palm. Just type anything on your mind and search for it. It will so many suggested seller for the products you would like to buy. And don't forget to be a wiser shoppers and if you want the product to arrive faster do buy it from local supplier. 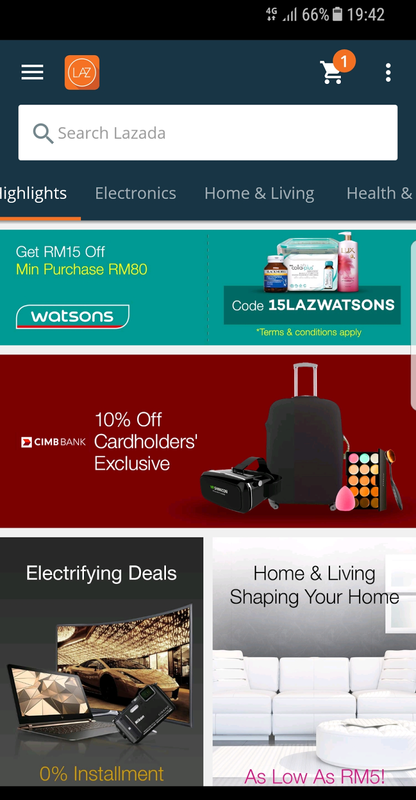 As you can see of you are using the Lazada apps you can enjoy more discount if you pay with the selected bank for that day. So today I would like to buy a playmat for my baby Malique. After browsing for the products, I choose to buy this playmat for him. It has 79% discount. Believe it or not? As usual after you add to cart, do checkout. 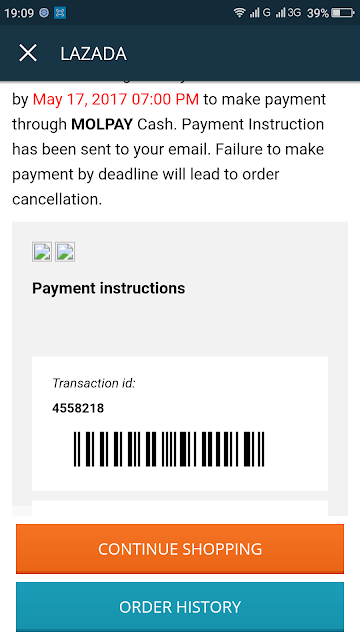 So it will stated that you have to made the payment within 48hours you made the order. 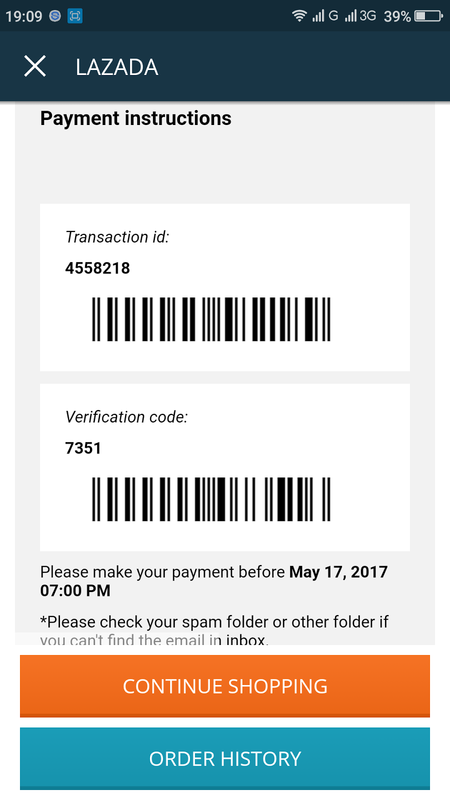 Upon a successful transaction, you will received a barcode that you will then require to present it to 7 Eleven for the cash payment over the counter. 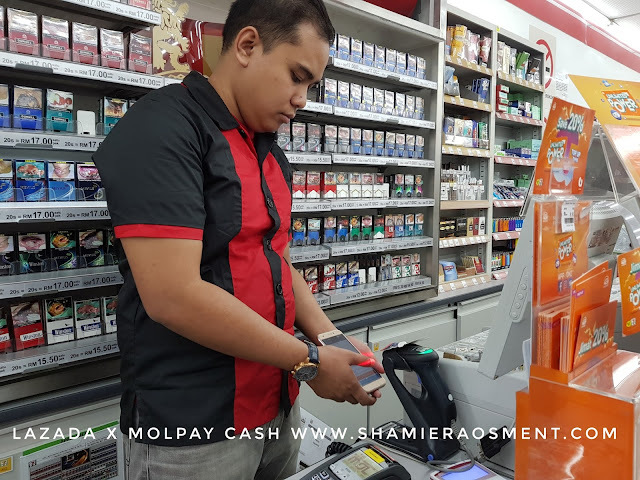 Did you know that MOLPay CASH is also a leading payment in Southeast Asia? 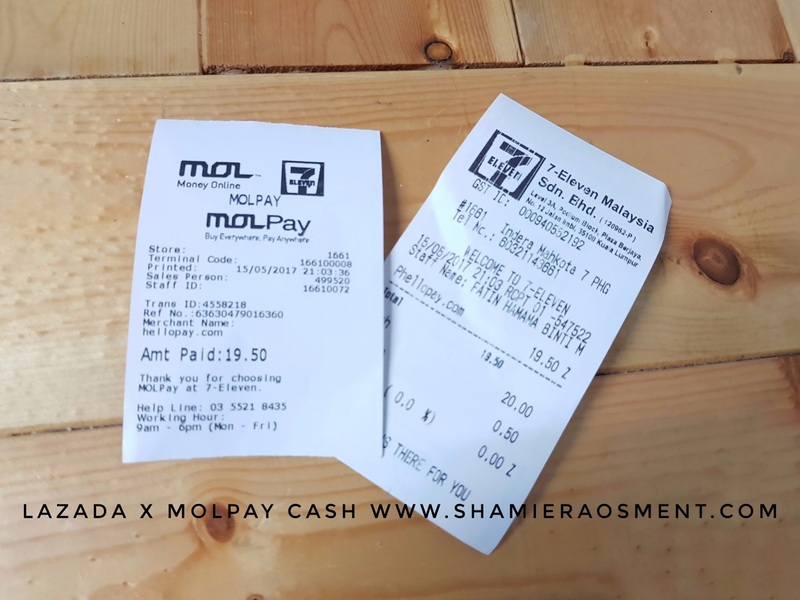 With MOLPay CASH live is much more convenient. Its like you don't have no more reason to shop at Lazada Malaysia right? Just buy anything you wanted and you don't have to worried about the online transaction, the TAC issues anymore. Just use the MOLPay CASH method and drop by to Eleven for the payment. Yeah, just drop by at 7 Eleven and show the cashier the barcode, she/he will scan for you and just pay for it.. simple right? Yeah, successful payment and transaction. Now I only have to wait for my items to arrive at my doorstep. Can't wait for it.. My baby will be so excited to have it. so don't forget to shop with Lazada apps and pay it with MOLPay CASH! Its so easy. Shop with Lazada for online lover. 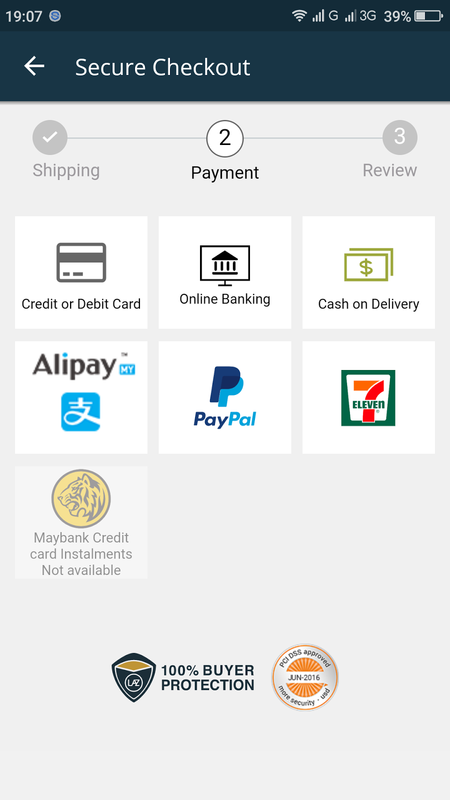 Lazada is a must apps you have to download. 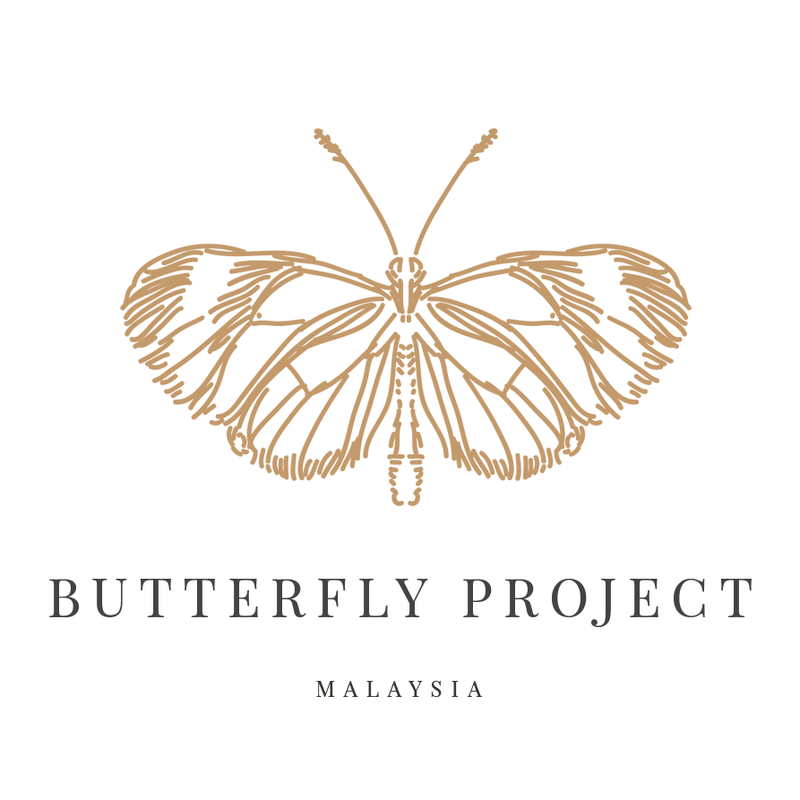 You can shopping anything there and of course u'll get addicted to add so many products in ur cart. Then simply go to the nearest 7e for payment purpose. As simple as ABC. Utk mereka yg xde online banking boleh guna cara ni.. Molpay cash. Senag la kan kedai 7E ada merata tempat. Semakin hari semakin maju untuk shopping. Lebih mudah kan..